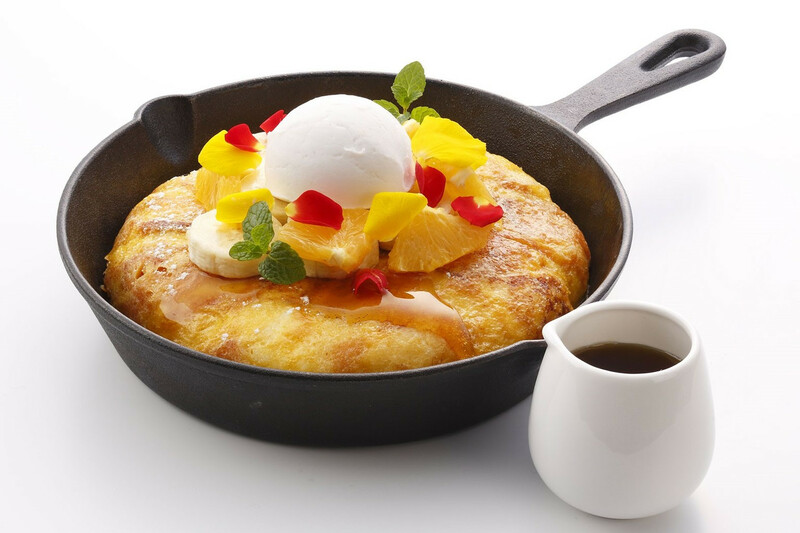 Originating in Fukuoka, situated in warm southern Japan, Ivorish — a restaurant dedicated to offering the best french toast in Japan — celebrates spring by launching a brand-new 2017 spring menu. The menu, offered from March 15, includes limited-edition dishes that will get you into a cheerful spring mood. 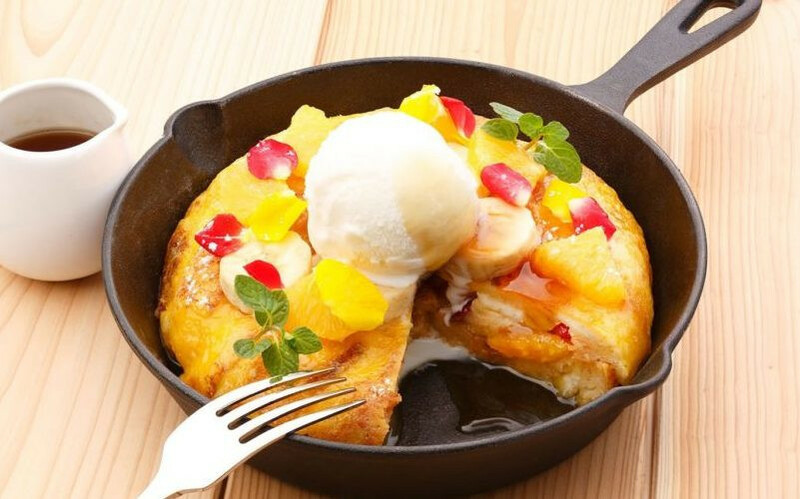 With three branches across Japan, the warm, crunchy french toast can be enjoyed in Fukuoka, Ebina (Kanagawa), and, of course, right here in the capital in Shibuya. Alongside a few dishes that will be offered at all branches, each individual store will also have its own unique set of specials. Here’s a look at Ivorish’s all-new spring menu, including delicious, exclusive dishes only available in Shibuya. A sweet french toast dish made with dried pineapple and cranberry. Topped with banana, orange, and flower petals, the omelette-looking dish portrays the image of early spring. Have one bite on its own, and then enjoy the hot-cold sensation by topping it with ice cream and maple syrup. Tender pork spare ribs soaked in rich ginger sauce. 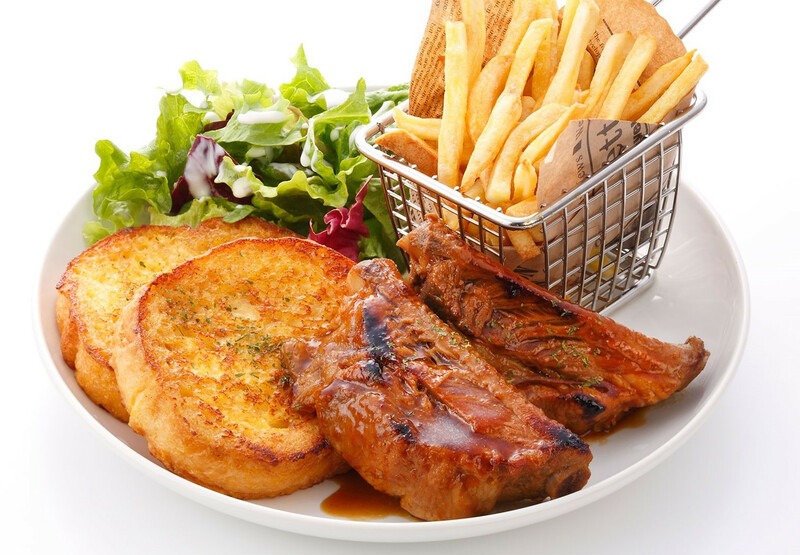 Accompanied by fresh salad and handfuls of french fries, the satisfying dish goes perfectly with a pint of beer. Using 2 types of grapefruit, this colorful dish is perfect for those in the mood for a fresh and unique dish. 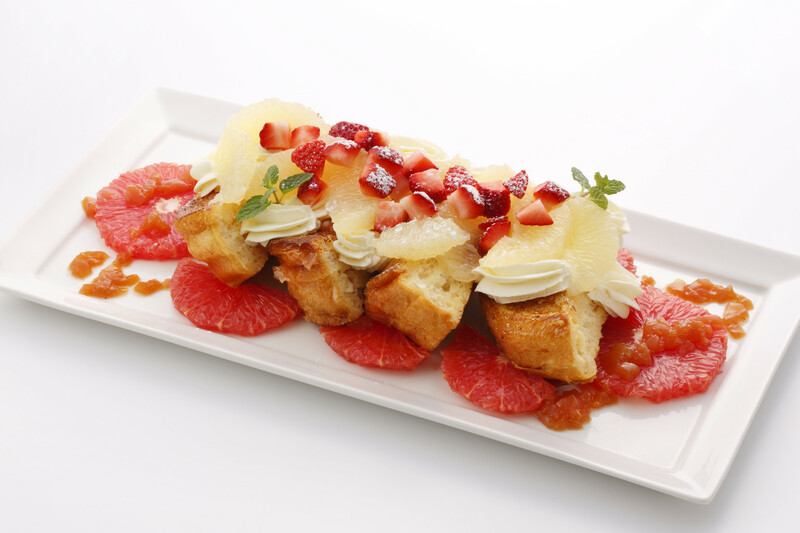 Topped lavishly with sour cream with a side of tea-flavored gelée, this is no ordinary plate of french toast. 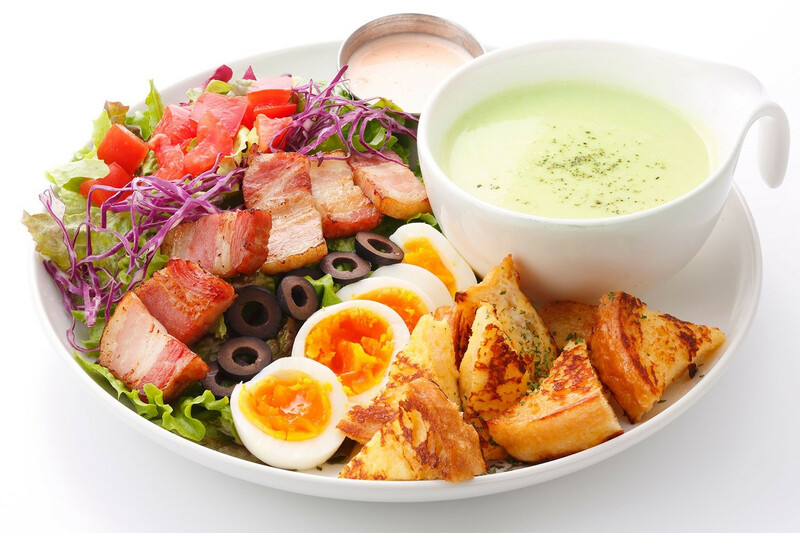 A large salad topped with whey pork bacon, tomatoes, boiled eggs, and olives. Enjoy the fresh, sun-soaked vegetables with the original flavorful dressing. Accompanied by broad bean soup, the dish makes a perfect well-balanced lunch.